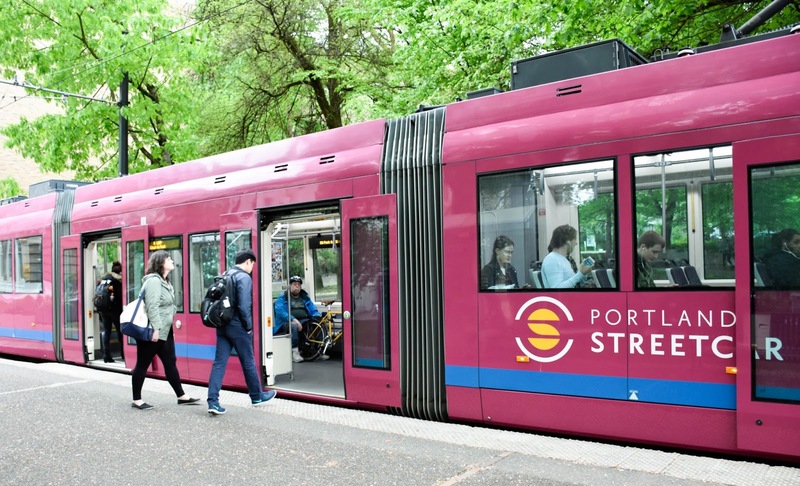 Today I was on the Portland streetcar, when I saw a young fellow near me, wearing a t-shirt with the name of a small rural high school near where I grew up in Spokane, WA. He was also writing in a journal which had a cover with an embossed Bible verse reference. I decided not to talk to him, seeing that we had different worldviews. But my curiosity got the best of me: maybe we knew people in common in that rural community. So I asked if he went to school there, and I mentioned the name of the church I grew up in, thinking he might even have attended there. 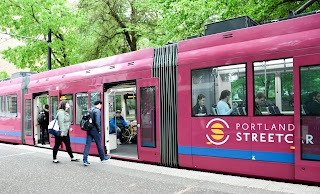 But he didn't, but he asked about the church, as he knew of it, and I mentioned that though I grew up there, went to Multnomah Bible College (where friends of his attended), and at one time was a missionary in Europe, I gave up my faith about 8 years ago. We went on to reminisce about the area, and skiing at Mt. Spokane, and other things. But he returned to my departure from faith, and said he wanted to know what caused me to stop believing in God. So, reluctantly, and very apologetically, I answered his question. Basically that I wasn't mad at God, or mad at any church experience, but that I had to be intellectually convinced (after 46 years!!) that the Christian worldview was true. I said that to me, the biblical concept of hell, and original sin, and blood sacrifice, seemed like completely human concepts. And if there were a supreme being, which I don't rule out, he certainly wasn't the biblical God. And that he wouldn't condemn me to eternal torture because my belief system was wrong.